Guielan. Heritage. Very surprised about the aroma. It’s very sweet but pleasant. It remains me Channel perfume, my mother just love and wear Channel perfumes. 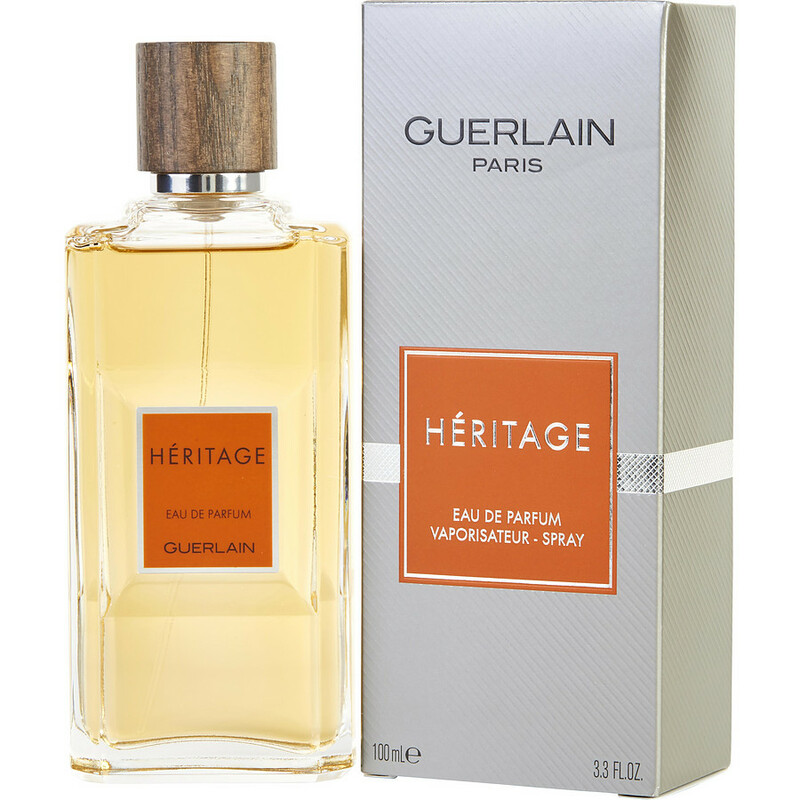 Now on my third bottle of Heritage E.D.P, the comments keep coming.I use this as a signature fragrance and enjoy it so much.